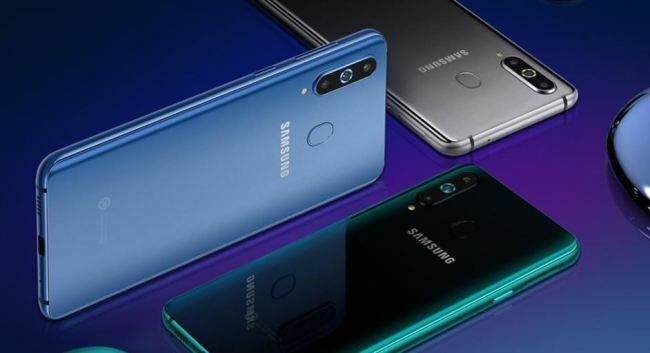 The world's largest phone maker plans to release Galaxy A8s in the domestic market in the coming weeks, following its unveiling in China last month, according to a Samsung official. The new smartphone is significant as the display fully covers the front part of the device except for a small hole for the camera. Accordingly, it delivers a wider viewing angle for users compared with rivals, including Apple Inc.'s iPhone that use the so-called notch design.